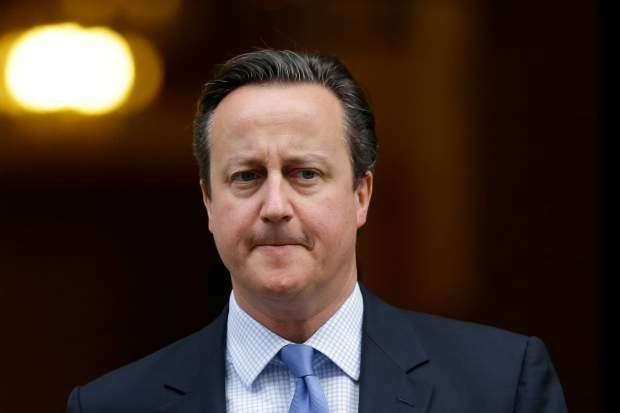 LONDON — British Prime Minister David Cameron will look into claims that U.S. officials prevented a British Muslim family of 11 from flying to Disneyland for a planned holiday. 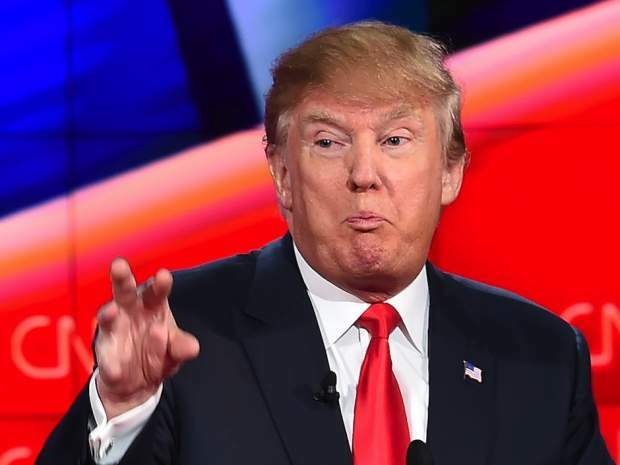 The issue is sensitive because U.S. Republican presidential contender Donald Trump has called for a temporary ban on Muslims visiting the U.S. because of concerns about extremist attacks. Stella Creasy, a member of the opposition Labour Party, said Wednesday U.S. officials gave no explanation for refusing to allow her constituents to board a flight from Gatwick Airport on Dec. 15, so she wrote Cameron seeking his intervention. She said there is “growing fear” among British Muslims that aspects of Trump’s plans are coming into practice even though they have been widely condemned. A top Muslim group said cases like this appear to be related to religion and are worrying for British Muslims. Mohammed Zahid Mahmood said he and his family — two brothers and their nine children — were told nothing except they were not allowed to travel to the U.S., despite having previously obtained clearance. “We were the only family that was of Asian, Muslim, sort of appearance, and it seemed a little bit embarrassing that only we were taken out (of the line to board),” he told the BBC. A U.S. Customs and Border Protection spokesman said the “religion, faith or spiritual beliefs of an international traveller are not determining factors” when deciding if someone can travel to the United States. People can be denied entry for a variety of reasons including health-related issues, criminal convictions, or security concerns. Ajmal Masroor, a London-based imam and broadcaster, said he received similar treatment when trying to travel to the U.S. for business recently. A U.S. embassy official prevented him from boarding a Dec. 17 flight and told him his business visa had been revoked. He said he had never had any problem travelling on that visa before. “I asked him why repeatedly and he said ’You must have done something wrong,’ without any explanation,” Masroor said. He said he feared U.S. officials were singling out Muslims. “This is absolutely discrimination. It is not acceptable and playing into the hands of the terrorists,” Masroor said. The Muslim Council of Britain also said the last-minute denial of boarding without explanation is distressing for Muslims. “There is a perception that such decisions are being made due to the faith or political activism of individuals,” the council said.